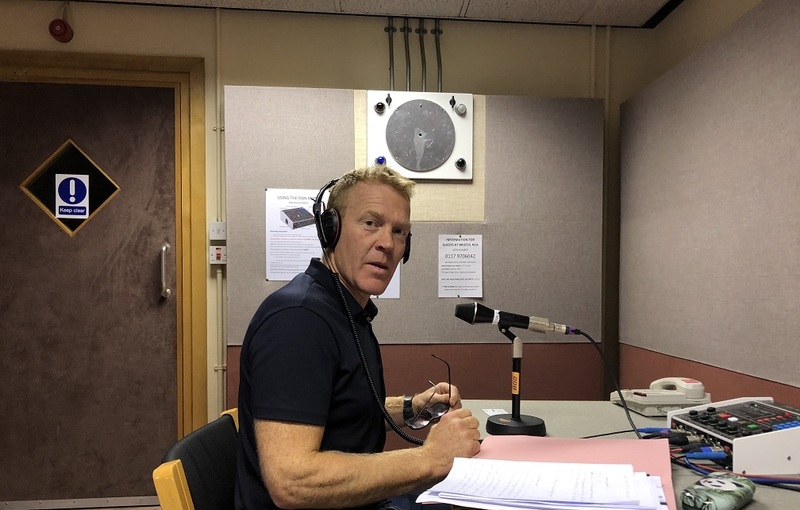 Today, a campaign led by TV presenter and farmer Adam Henson launches, calling for greater transparency in the food industry. Adam, along with other industry influencers, are calling for every food business to publish their supply chains and become transparent. Consumers today are more conscious of where their food comes from, following recent food fraud cases. With this in mind, Adam, along with leading organisations, are today pledging their support for greater food chain transparency. Through Happerley, food organisations can certify and publish their supply chains, providing transparency and validation food provenance for all. Today, The Nationwide Caterers Association announce their intention to use Happerley to enable their members to validate and publish ingredient supply chains. It is expected this can have a significant impact on the food and drink provenance at festivals and events across the country. Love British Food, who operate British Food Fortnight, announce they will be launching a British Food Champion marque to award to food businesses who through Happerley can prove and publish their British ingredients. It is also announced that Co-operative Childcare is to sponsor Happerley’s schools campaign (Feed Me Truth) and be the first nursery to empower children and parents to know where the food across its national network of nurseries is from. Midcounties Co-operative is the UK’s first retailer to make Happerley Transparency mandatory across their own food range, Best of our Counties. Over 200 food companies are now being challenged to publish their supply chains. Following the news last week of unspecified meat DNA being found in meat tests, the challenge set by Adam Henson is even more appropriate. “Most of the time the public have no idea where the ingredients in their food and drink are from. Forward thinking food businesses, from restaurants to bread makers, are now calling us every day seeking to be transparent and engage the consumer in the true story of their food ingredients. It is now gathering the momentum I had always hoped for.” Happerley founder, Matthew Rymer. If you are interested in learning more about the challenge, or would like more information about turning your brand transparent, get in touch today. Adam taking part in radio pre-records last week, in preperation for the release today.